For as long as she can remember, nine-year-old Samantha Garcia has attended KIDS Church every Sunday. She started when she was two years old, and that was how she learned about God’s saving love. “Ate Michelle shared the gospel to me through my ONE 2 ONE,” she shares, referring to her KIDS Church teacher, Michelle Orosa – Ople. 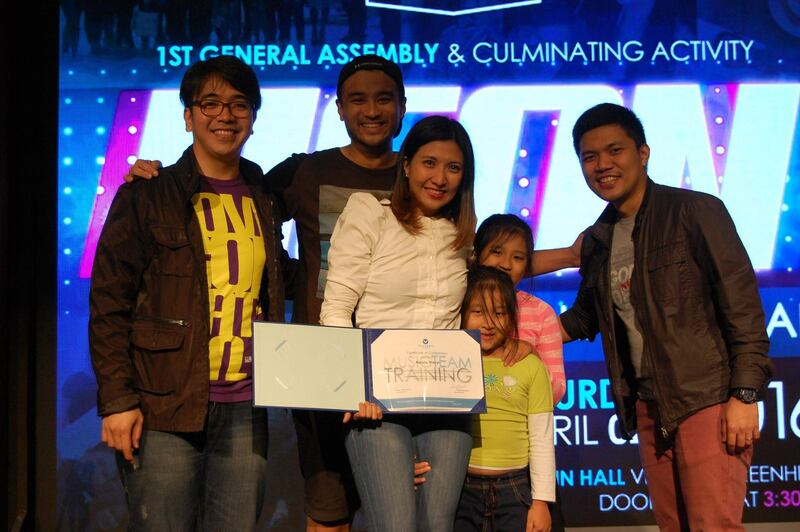 Sam also attended Victory group meetings, wherein she met her first mentor, Ate Weng. 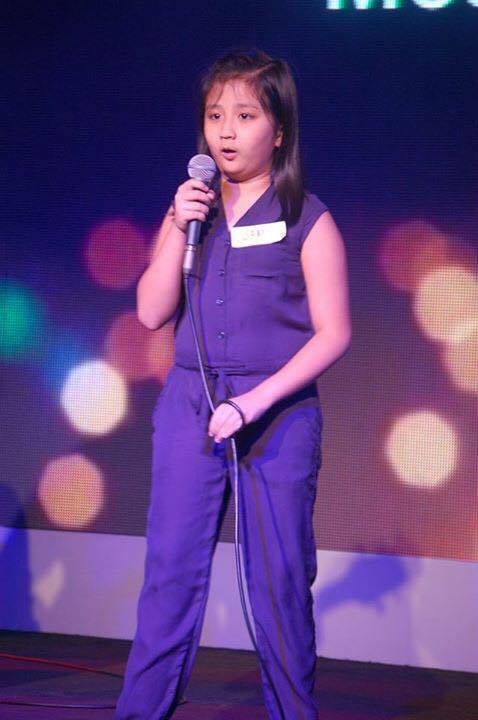 “Without my parents, and Ate Weng and Ate Michelle, I would not be here. They taught me to love God,” Sam says. She knows that God is changing her. Ever since she put God at the center of her life, she realized that she’s kinder to her sister, and more obedient to her parents now. “Sometimes, I ask God to help me not get mad,” she admits. 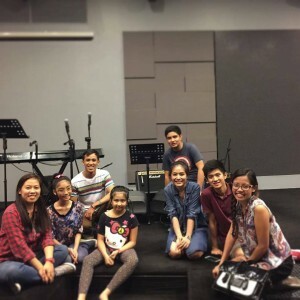 At present, she is a volunteer who is part of a praise and worship team for KIDS Church at Victory Greenhills, with teacher Michelle Ramos as her music ministry leader. When she was younger, Sam had already developed a love for singing, a God-given talent that she is now using to bless other people and honor God, despite her age. Through her singing, she hopes to inspire people and bring them closer to God. Sam is scheduled to undergo Victory Weekend soon, and she is happy and excited to learn more about God in the process. She looks forward to the day that she will also make disciples, which she believes is important, so that more people will know and love God too. Have a discipleship story you’d like to share with us? Please visit http://victory.org.ph/mystory and share what God is doing in your life!